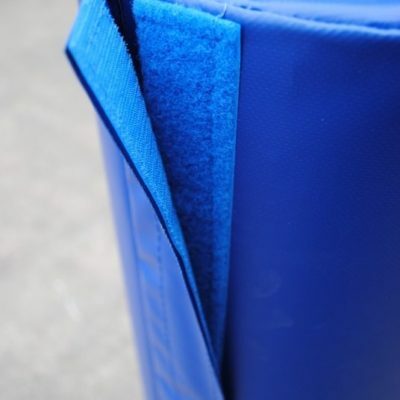 MMA Matting have a great range of Post padding. We offer standard product for both square and round posts. Among the options you can choose from for post padding there are the thickness, the length, post diameter and colour. Within each of those variations you will be able to find a number of options as well. This covers 95% of all queries and demand. If, however, it does not cover what you need we have have a full bespoke service. Our Bespoke service can cover any size, thickness or length you may require. All of out Post Pads are made in our factory in Greater Manchester. 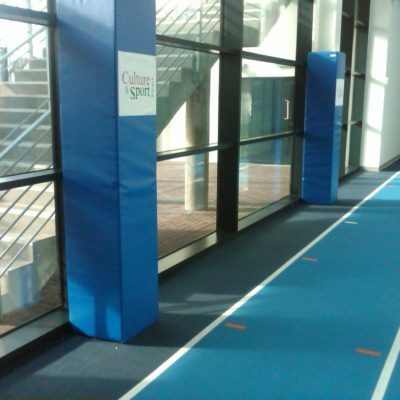 We pride ourselves by using only the best foam quality along with the best PVC covers.